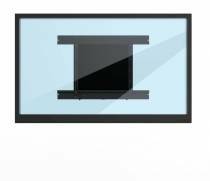 The AV market is showing a lot of innovations. The latest trend is the development of very large interactive touchscreens up to 98 inch, sometimes to replace the interactive whiteboards. 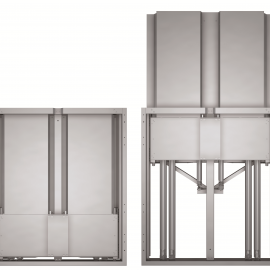 To follow this trend, we have developed the BalanceBox® 650. 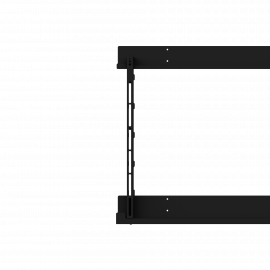 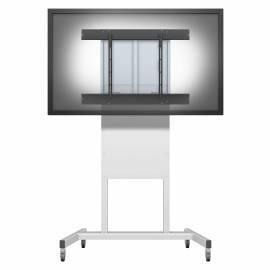 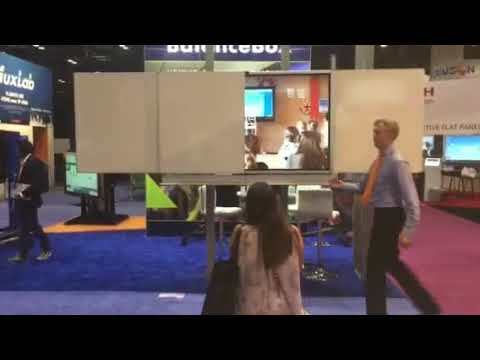 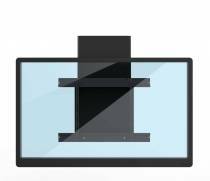 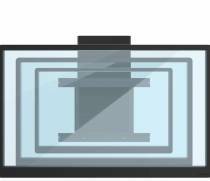 The BalanceBox® 650 is the perfect wall mount solution to move your interactive touchscreens up and down. 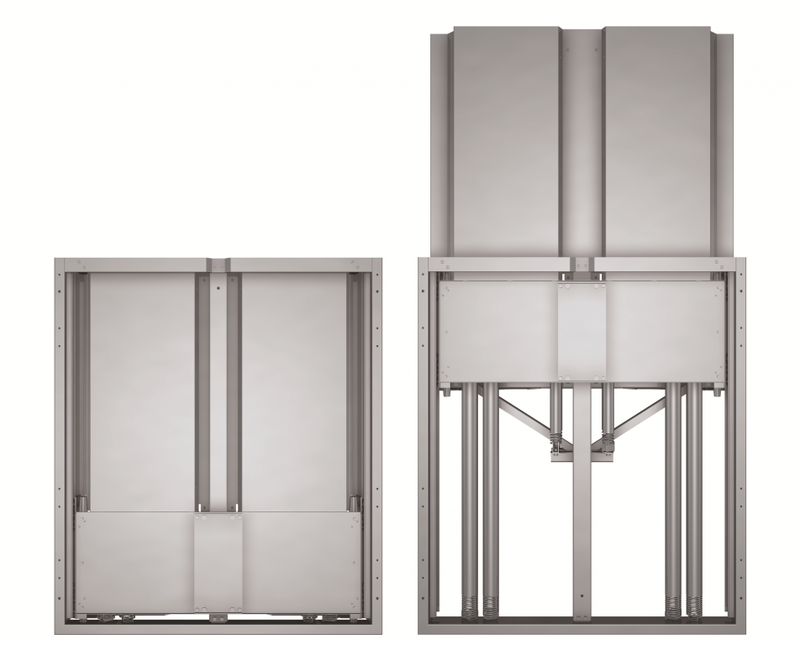 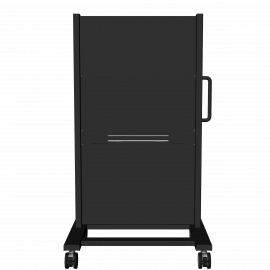 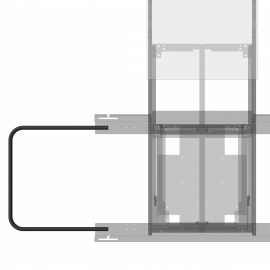 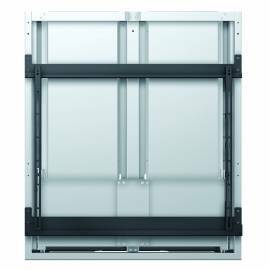 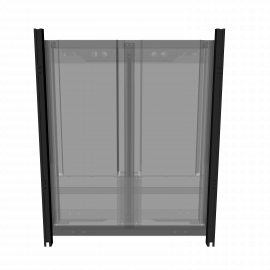 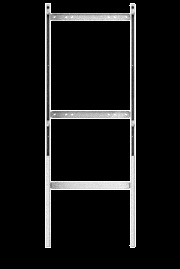 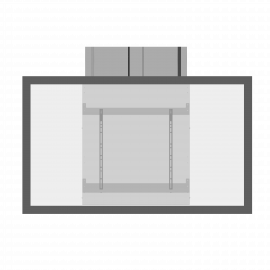 This mechanical wall lift has a weight capacity up to 169 kg (372 lbs) in a compact design that will be hidden behind the screen. 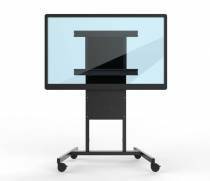 Interface brackets for all screen sizes, a floor support and a mobile frame are available as accessoires. 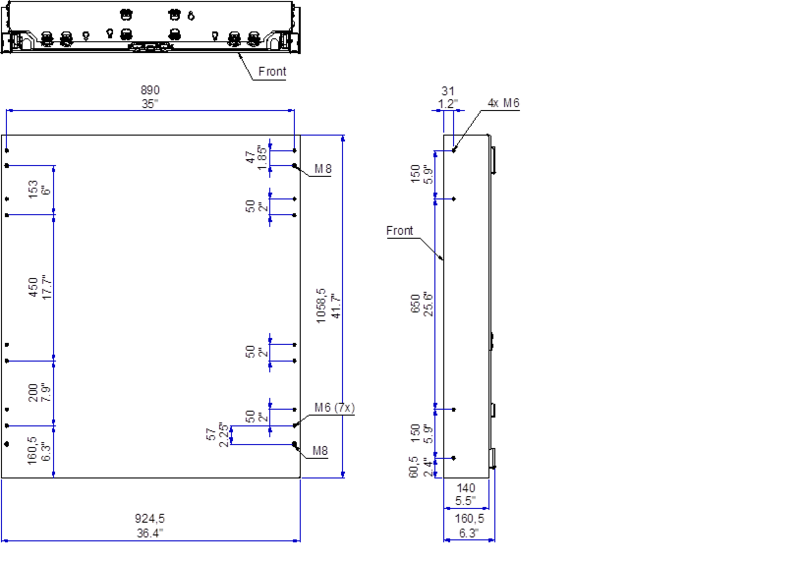 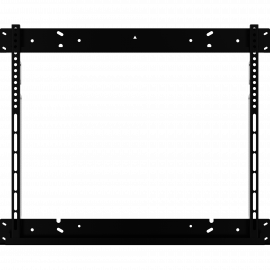 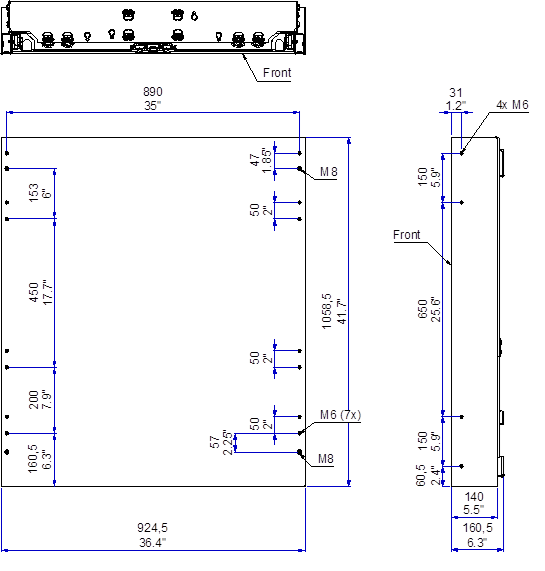 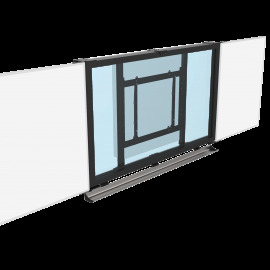 for touchpanels up to 98"
W x H x D 1075mm/ 42.3" x 1960mm/ 77" x 800mm/ 31.5"
W x H x D 40mm/ 1.6" x 1098mm/ 43.2" x 50mm/2"
W x H x D 920mm/ 36.2" x 770mm/ 30.3" x 32mm/ 1.22"
stud distances 305mm/ 12" / 406mm/16" / 606mm/ 24"
W x H x D 740mm/ 29.1"x 2010 mm/ 79.1" x 65mm/ 2.55"